As a part of India’s 70th Republic Day celebration, OnePlus has announced new offers, cashback and also for the first time the company has announced a buyback program called OnePlus Assured Upgrade. Offers on OnePlus 6T will be available on Amazon.in as well as OnePlus.in. 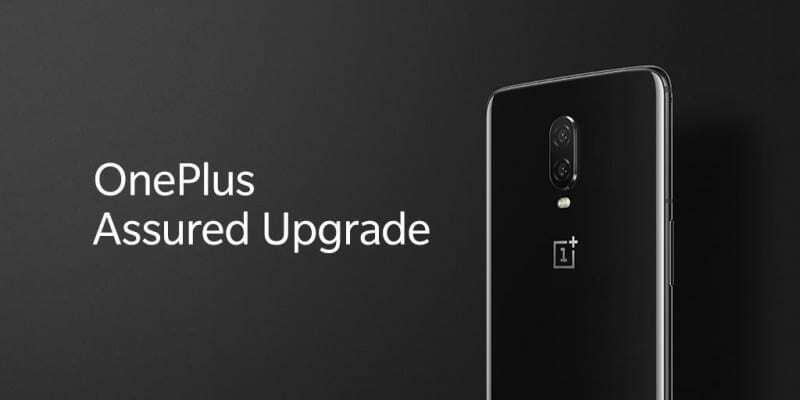 This new program will buyers of OnePlus 6T starting 19 January 2019 will have to purchase OnePlus Upgrade Program by paying INR 199, which is optional. 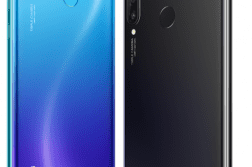 As part of the program, OnePlus 6T buyers during the Republic Day sales on Amazon.in and OnePlus exclusive offline stores can get guaranteed buyback value of a maximum of 70% of the purchase value of the device and a minimum of 40% of the purchase value of the device between 3-12 months from purchase date of the device on upgrade to a future OnePlus flagship. The offers that will go live starting 19 January 2019 for Amazon Prime members and 20 January 2019 for all other users include INR 1,500 instant discount on all OnePlus 6T purchases through HDFC Bank credit and debit cards on Amazon.in. 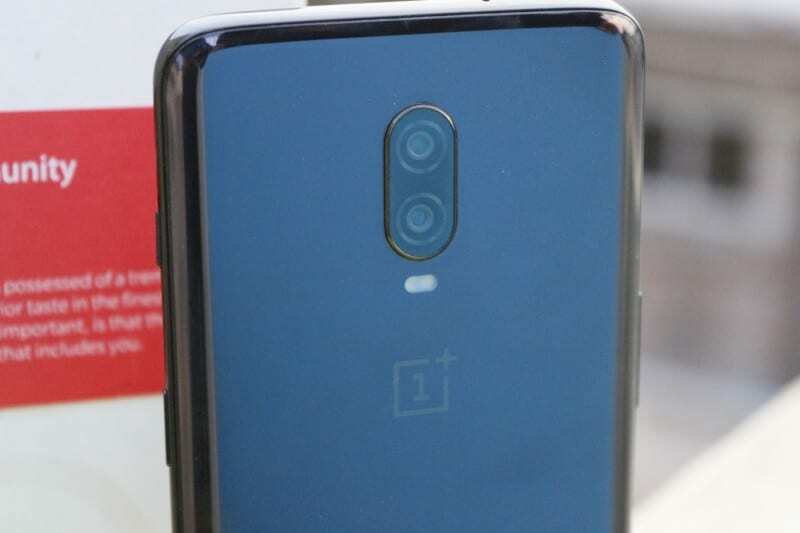 Customers purchasing the OnePlus 6T on oneplus.in, OnePlus exclusive offline stores, Croma or Reliance Digital outlets will be eligible for INR 1,500 cashback on all EMI transactions using SBI Bank credit cards starting 19 January 2019. Further, users who buy the OnePlus 6T on Amazon.in, oneplus.in, all Croma outlets, select Reliance Digital outlets and all OnePlus exclusive offline stores will also be able to avail upto 6 months of No-cost EMI. 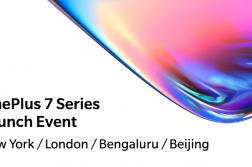 Buyers will also be eligible for an additional INR 2,000 off on exchange of their old devices for the OnePlus 6T on Amazon.in, oneplus.in and at all OnePlus exclusive offline stores. OnePlus 6T is available for purchase across oneplus.in, Amazon.in and select Reliance Digital stores, all Croma outlets and OnePlus exclusive offline stores.